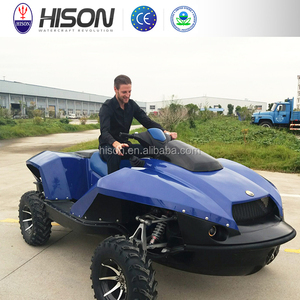 EEC 250cc 3 Wheel ATV Roal Legal Quad 1) 3 wheel atv road legal in EU 2)3 wheel atv hot sale in all over the world Type: single cylinder, water-cooling,4-stroke Transmission: 4 gears with one reverse gear,manual cluth Ignition mode CDI Compression propor: 10.5:1 Power: 9.6KW/7,500rpm Max. 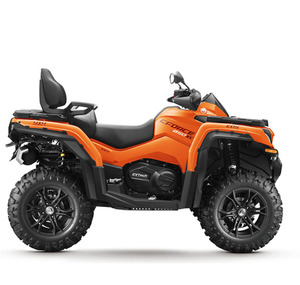 m/6,000rpm Displacement: 243ml Start mode: electric Tranmission mode: chain Min. 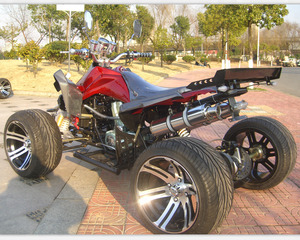 ground clearance: 100mm Max. 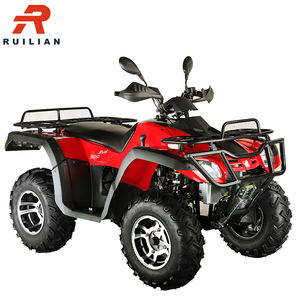 , 2009, who specialized in designing, manufacturing and exporting high quality road legal quad bikes and recreational atvs, electrical cars for kids etc. 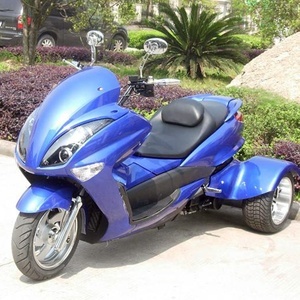 Spy products are exported to European Union countries as street legal models like France, U. 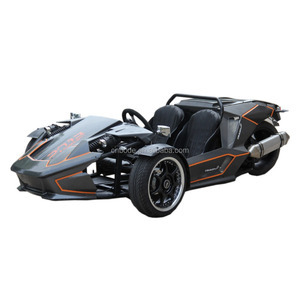 If you are processional at vehicles and want to be devoted&invest in high end street legal quad bikes and atvs, or kids cars, welcome you contact further with us. 4. Q: How long is your production lead time9 A: It depends on product and order QTY. 12. Q: Our port of shipmet9 A: Ningbo port, shanghai port, or other china ports. We warmly welcome clients to come to our factory for visit and cooperation. 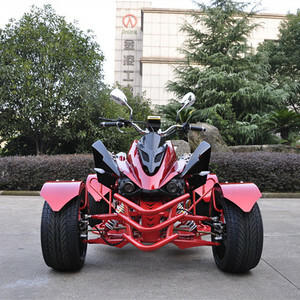 Alibaba.com offers 2,168 legal atv products. such as paid samples, free samples. 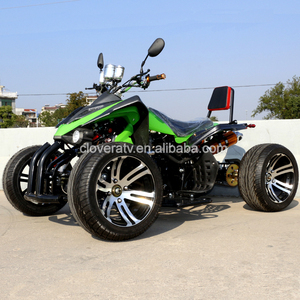 There are 2,168 legal atv suppliers, mainly located in Asia. 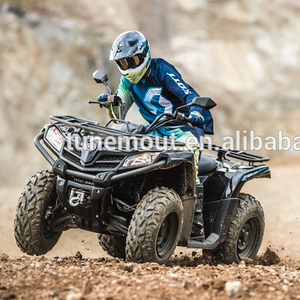 The top supplying country is China (Mainland), which supply 100% of legal atv respectively. 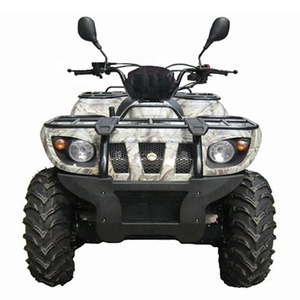 Legal atv products are most popular in Western Europe, Northern Europe, and North America. You can ensure product safety by selecting from certified suppliers, including 794 with ISO9001, 192 with Other, and 8 with ISO14001 certification.